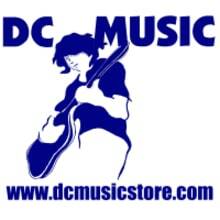 DC Music Store is "The Musician's Store." Since 1998 we have been serving musician's needs from all over the world on our website, The Reverb Website and our store front in Ohio. We stock almost all the major brands or musical equipment and provide fantastic service along with fabulous pricing. Call, stop by or visit us here on reverb.